A wildly inventive new musical about founding father Alexander Hamilton. 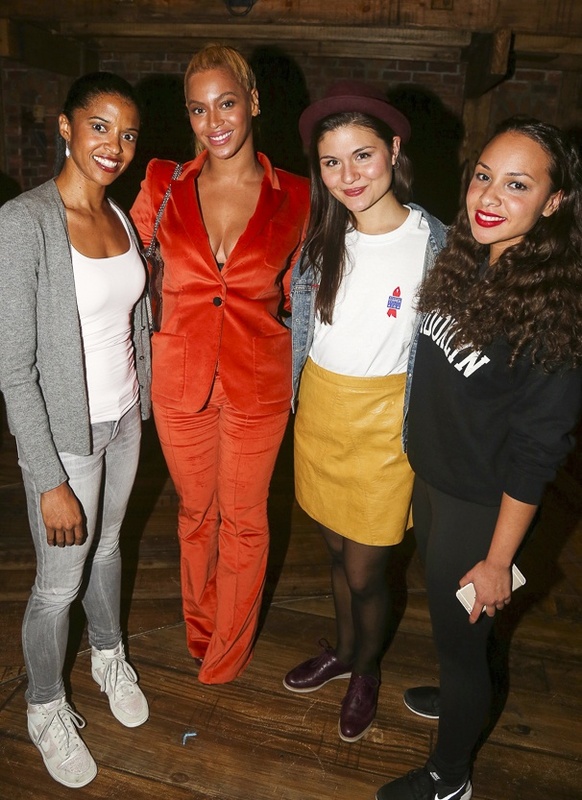 Queen Bey takes a sweet shot with Renee Elise Goldsberry, Phillipa Soo and Jasmine Cephas Jones. Beyoncé and Jay Z head to Broadway's Hamilton on October 21, 2015.